The Russian online retail market offers huge opportunities and has ‘unique potential’, with its population of 150 million people and an Internet penetration of nearly 80%, according to Gabriel Naouri, member of the board of Yandex.Market. “Now is the right time to build market share. As a comparison, the top four players account for 75-80% of the market in the US, China or France. In Russia it is less than 25%. 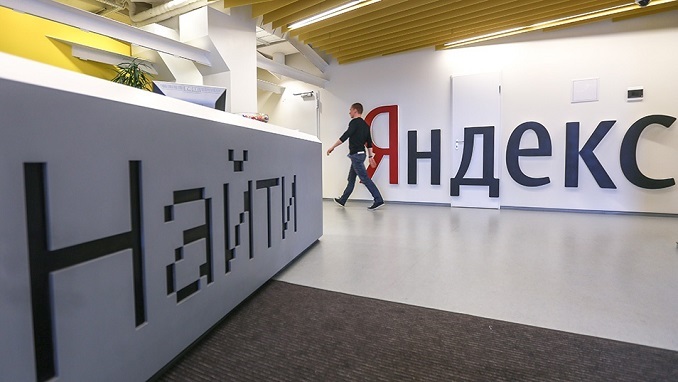 This fragmentation offers a unique opportunity for Yandex.Market,” Naouri said in a recent interview with East-West Digital News. Naouri is a former top executive of Casino Group, a major French retaier, and advisor to the CEO of Japan’s largest retailer Æon Group. Yandex.Market, a joint venture by Russian internet giant Yandex and the country’s biggest bank, Sberbank, owns three e-commerce platforms: its primary platform, a popular e-commerce aggregation and price comparison service, Beru, an integrated marketplace for domestic purchases; and Bringly, another marketplace designed for cross-border orders. The last two services have been launched just months ago. “Some of the main challenges in Russia are common with other markets. The main difference is territory size. In a country of over 17million square kilometers, given its current infrastructure, your logistic strategy cannot be identical in all regions. It is a differentiated and step-by-step process that requires to have a clear strategic vision; otherwise you could spend trillions of rubles building little-efficient logistic capacities,” Yandex.Market’s chairman said, adding that the Russian market is ‘very open’ for international companies.